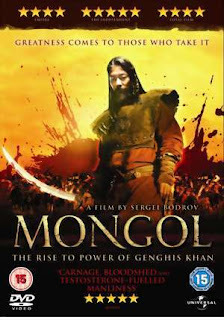 ...basking under my yellow sky...: Must-Watch Classics! 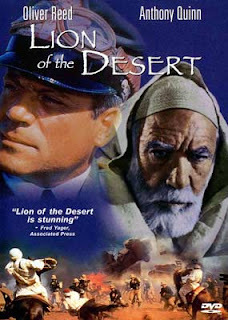 This movie is the historicaly accurate story about the Libyan resistance leader, Omar Mukhtar, who led the Libyan resistance against the Italian opressors during the reign of Mussolini. 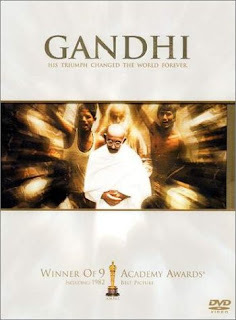 Biography of Mahatma Gandhi, the lawyer who became the famed leader of the Indian revolts against the British through his philosophy of non-violent protest.